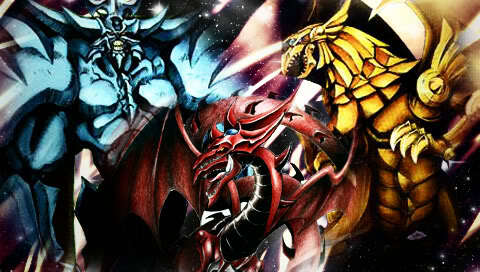 good try but you will better next time and you are lucky that i am your head of slifer. it really nice of you to say that way. Hopefully that you will be happy and enjoy to be with me in slifer. But if you want to duel me then let me know. But it up to you if you want me to do the hard way or playing fun and light game lol.